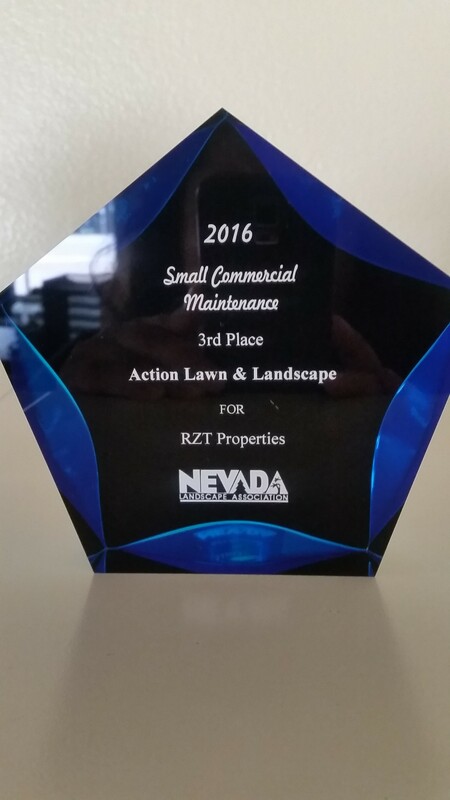 At this year’s Nevada Landscaping Association Award Banquet, our company was awarded the honor of 1st place in Medium Commercial Maintenance to our customers at High Rock 5300 & 3rd place in Small Commercial Maintenance to our customers at RZT Properties. 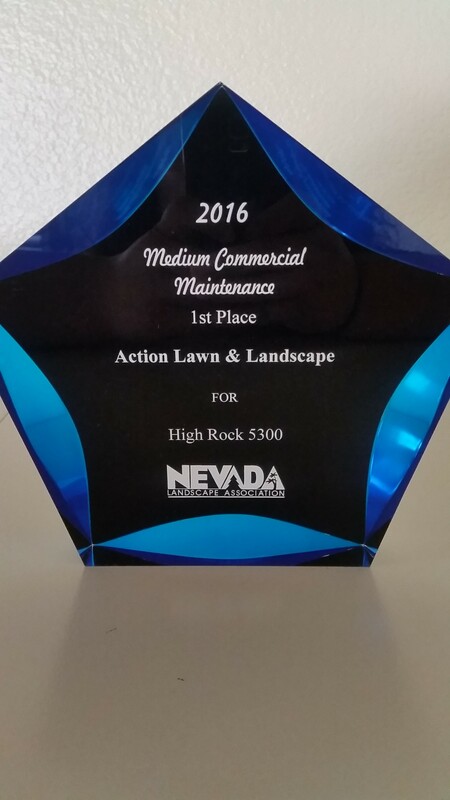 We cannot be more proud of our amazing maintenance foreman, laborers, manager and team in making this reality. 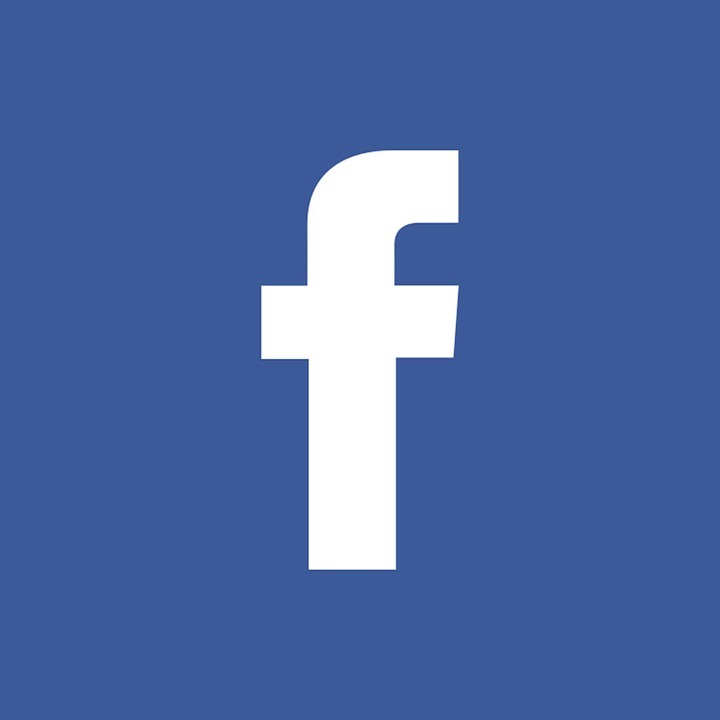 We thank you each of our customers that have supported us in making our team a successful business. Check out these amazing pictures of the trophies we were awarded. This entry was posted in Awards by Evette. Bookmark the permalink.